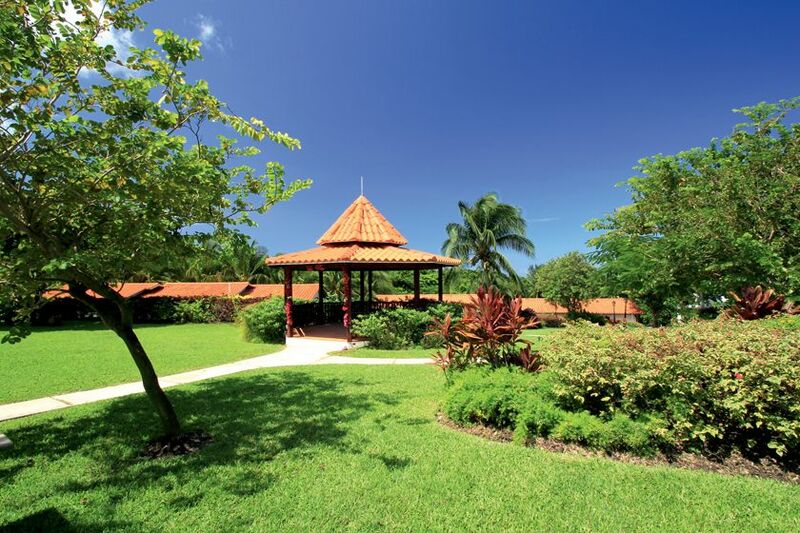 Elegant, charming and beautiful - Sugar Cane Club Hotel & Spa on the sun-kissed Caribbean island of Barbados is an adult-only boutique hotel offering all-inclusive and room-only luxury accommodation just 40 minutes from the capital Bridgetown. 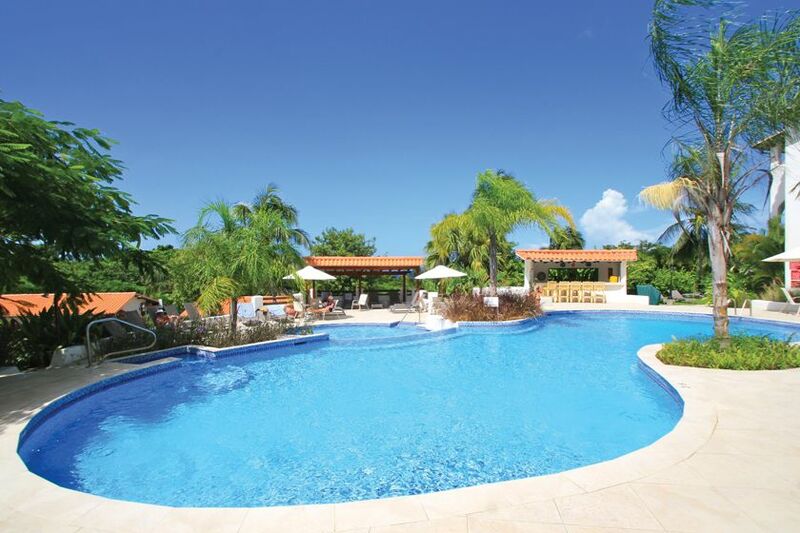 Set on the island's stunning west coast, Sugar Cane Club Hotel & Spa provides the perfect location for a relaxing getaway with wonderful rooms, first-class cuisine and a wealth of activities to choose from. 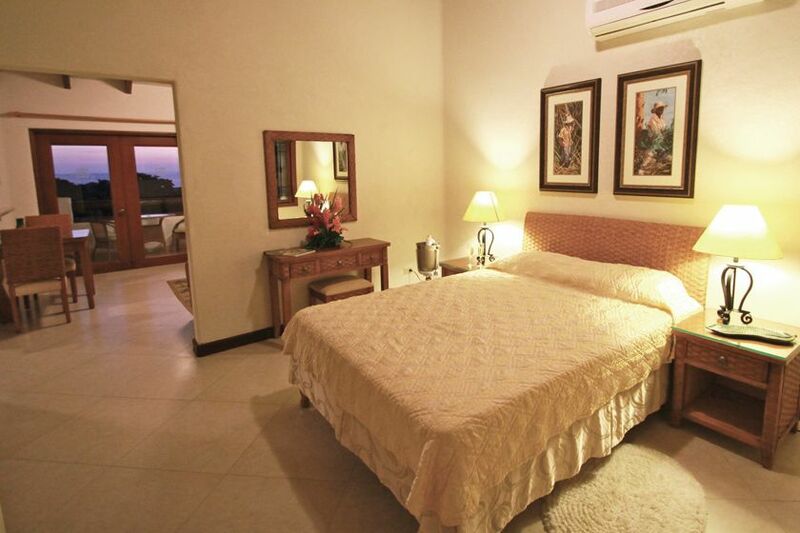 The resort features just 45 one and two bedroom suites, all with satellite TV, internet access and a private patio or balcony along with a kitchenette with oven, microwave and fridge. A penthouse and villa are also available, both of which boast spectacular ocean views. 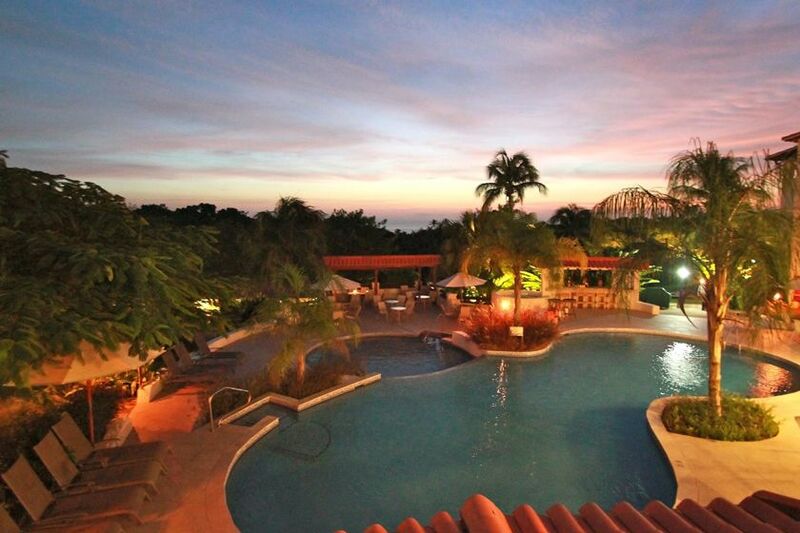 Sugar Cane Club Hotel & Spa boasts two superb dining options - La Salsa and Sandy's Chattel Bar, both of which offer a range of international dishes as well as a number of delicious local delicacies, served in a romantic and intimate setting. Guests also have the option to dine in their suites and for those that fancy a tipple of the local spirit there's an authentic Barbadian rum shop on site. Leisure facilities at the hotel include two pools, squash courts, a gym, an art gallery, glass bottom boat tours, mountain bike hire and nature walks as well as the superb Sugar Cane Spa with seven treatment rooms, the perfect place to unwind after a long day at the beach.